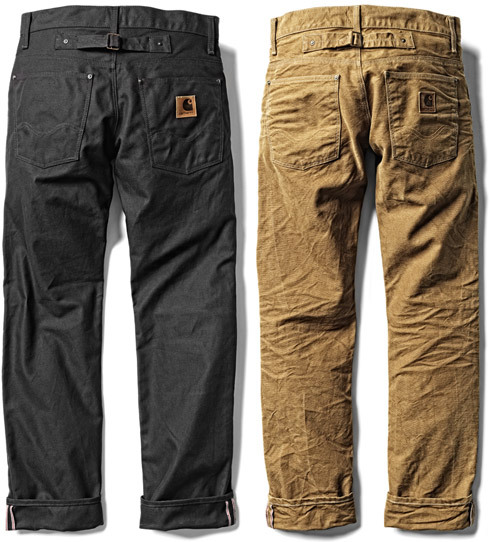 For over 120 years Carhartt has been dedicated to its mission of providing Best in Class apparel for the active worker. Standing for rugged construction, innovative design and exceptional standards of quality, durability and comfort, Carhartt workwear has become a legend in the skilled trades. Coming from this long history of workwear that stood the test of time, we pay tribute to our roots by picking up the best designs and materials of the early beginnings of Carhartt in our new heritage collection. 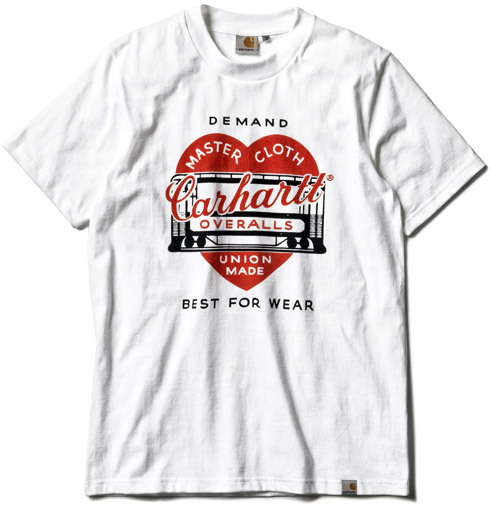 The first products manufactured by Carhartt were overalls in duck and denim fabrics, and the intention was to set a standard of excellence to which all others would aspire. 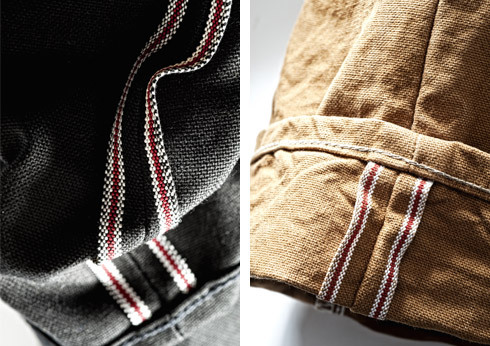 120 years later the brand is a legend in the skilled trades and still provides the most functional and durable clothing for generations to come. Bringing back classic materials and colors that doubtlessly reflect Carhartt, like brown duck, are the basis of the collection.